Reality Life and Digital Maya is difference kind of World. Driving experience in life and electronic games. Yeah that what we gonna tell today. 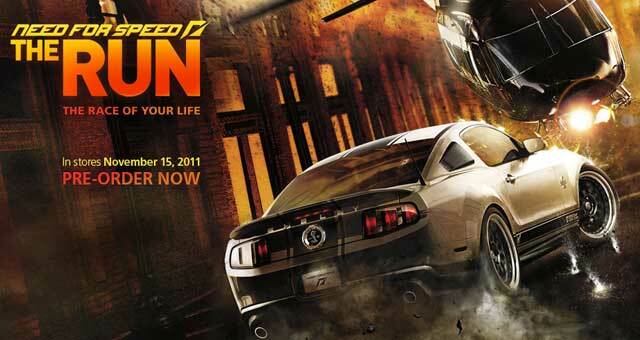 New Need For Speed franchise called as The Run has been released to market a week ago. What gonna i’m tell you, i already had a copy and installed it on my PC. Well my computer doesn’t high-end well, running on “Quad-Core” processor it names as Intel Core2Quad 8300 which got just 2.5Ghz speed only with 8Gb of memory and mid-range GPU. The installation success the first run begin which me running on Windows 7 Ultimate 64bit. Currently just got top of 150 runner, so far so good. I choose on Hard difficulty mode. Holy Craps, even a normal police car can chase my R35, ouch!!!. Really gave me fights, even sometime run out of time. but i made it. Worth to Buy. Okay, cut of craps writing.. now check on the video i been uploaded.